Tickets for more events at this year’s Isle of Man Film Festival have now been released. Get tickets for our exclusive BFI event being held at the Manx Museum, Douglas in association with Manx National Heritage and hosted by two visiting members of the BFI, Gemma Starkey and Simon McCallum! In this event at 2pm on Saturday 10th September, we are offered a unique insight into British Film Institute archives, including a precious glimpse of an Edwardian Isle of Man, and opportunity to discover the BFI’s connection to the Island’s own legendary curiosity: a talking mongoose named Gef. Tickets are £6 and can be bought via the Manx National Heritage’s website at http://www.manxnationalheritage.im/whats-on/detail/bfi-national-archive-cabinet-of-curiosities/. The morning screening on the 11th September is your chance to see the 12 shortlisted films of this year’s international competition. Doors open at 9.30am and the programme starts at 10am and runs until 1pm. This is a free screening and audience members are invited to score each film and choose their favourite (the film that comes out on top will receive the Audience Award later in the day, handed out by Mark Kermode, who will also be part of the morning audience). We have given this screening a 15 certificate, because there are some adult themes, but there is a great mix of genres. Later in the afternoon on Sunday 11th September, the winning short films are awarded their prizes by IOMFF patron, BBC film reviewer Mark Kermode, who also chooses his Best of the Fest film which is screened to the audience. 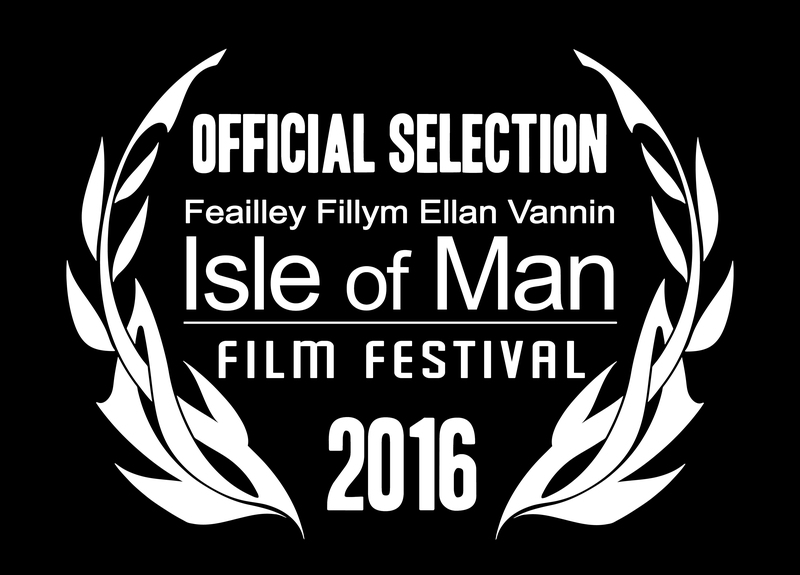 This event is also a chance to see the short films that have been produced on the Island during 2016 through the festival’s filmmaking training arm, MannIN Shorts. Doors are open from 4pm for a 4.30pm start. Tickets for both events are available at the Villa Gaiety website at https://villagaiety.ticketsolve.com/shows/873560911/events.